John was diagnosed with aggressive prostate cancer in 2017. But today at age 64, on May 10th of 2018, he was so happy to hand over a medical report to me that revealed he is cancer free! Actually, he came to see me was because of his wife’s amazing recovery from kidney cancer in 2005 that I addressed with targeted acupuncture treatments. For prostate cancer patients, the PSA, an index of prostate health is usually higher than 4. 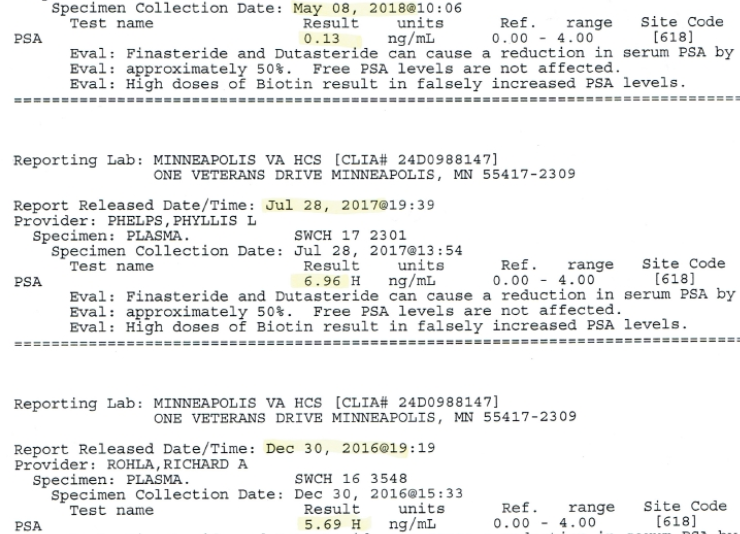 John’s first lab test was 5.69 on Dec. 30 of 2016. Since then he had been treated with conventional and aggressive western medicine. But seven months later, the index reached to 6.96, even higher from his second test on July 28th of 2017. I feel great, too when patients I have treated finally are cancer free! In October of 2017 I was diagnosed as having aggressive prostate cancer by the doctors at the VA Medical Center. My wife and I decided that we wanted to battle this cancer using multiple tools. 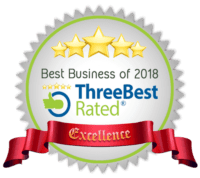 Besides the standard western medicine tools (used by the VA doctors) of radiation and hormone therapy, we settled on Steven Sonmore and his Oriental Medical Care practice. We chose Steven because he had treated my wife with acupuncture when she was diagnosed with kidney cancer. His treatments were very supportive in her fight. In my case, I started with multiple acupuncture treatments weekly over several months. Also during that time Steven prescribed an oriental herbal mixture to strengthen and support my treatment. 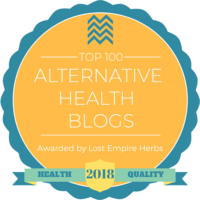 I feel that his acupuncture and herbal mixture were major contributors to my remission diagnosis in May of 2018. Steven’s treatments also helped alleviate many of the side effects of my other treatments such as dizziness, headaches and pain. I highly recommend Steven and his Complete Oriental Medical Care practice. 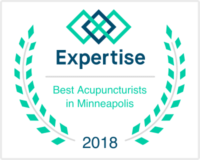 If you or a loved one are seeking alternative cancer care call our Minneapolis acupuncture clinic at 952-831-8080 or go to our contact page.